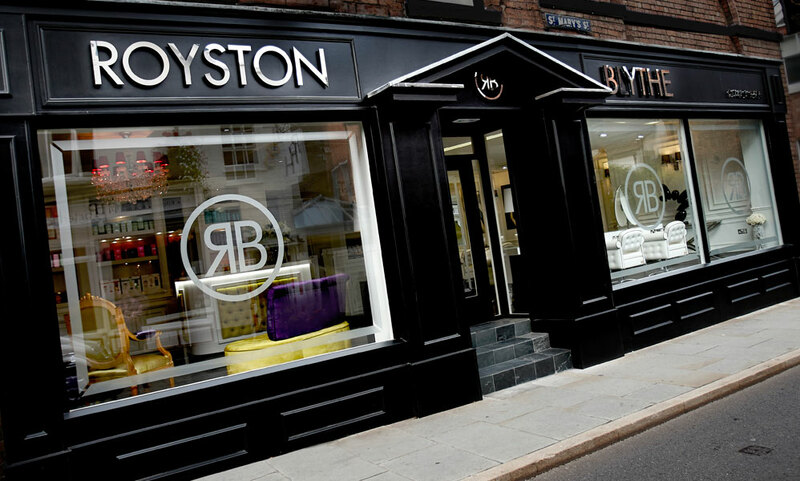 Midlands Hairdressers of the Year, Royston Blythe Ltd expanded with a brand new luxury salon in Shrewsbury, Shropshire in 2013. St. Mary's street is a busy thoroughfare in the middle of the town centre, leading to Castle Street at one end and Dogpole/Wyle Cop at the other. The salon is opposite Porterhouse Restaurant (formerly Mad Jacks), and surrounded by some of Shrewsbury's best independent boutiques and galleries including Vinegar Hill, Wisteria Lane, Ocacia, Stubbs & Co. and Millard & Lancaster. 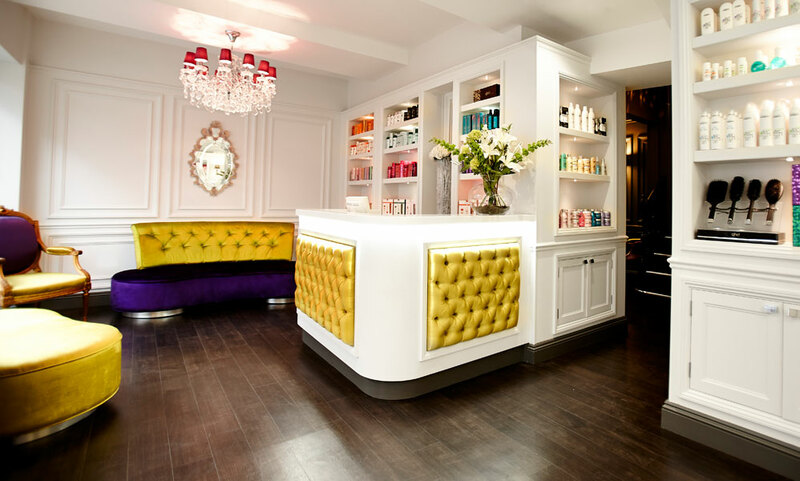 The design of the new salon truly makes the most of the grade II listed building's original features, whilst still creating a modern and contemporary atmosphere. The salon itself features high ceilings, wooden floors, and bespoke heritage furniture, with a Georgian townhouse feel. 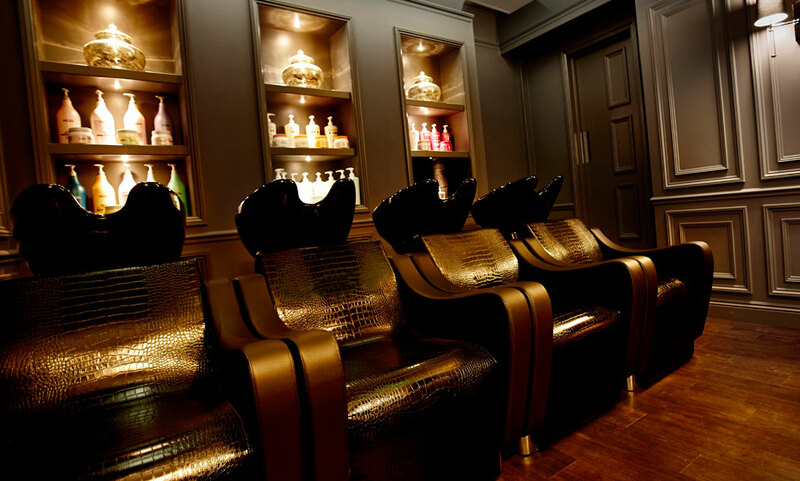 With 15 styling stations and a treatment area containing four reclining basin chairs, plus a separate colour room and luxurious reception area, there is plenty of room for our clients to relax and experience our signature hairdressing service in style and comfort. Royston Blythe, Shrewsbury follow in the footsteps of our flagship Wolverhampton salon, Royston Blythe and Nick Malenko once again head a team of multi award-winning talent that are dedicated to indulging clients with exceptional service and incredible hairstyles, all using only the most luxurious, exclusive and professional hair products available, including Kérastase and L'Oreal Professional. 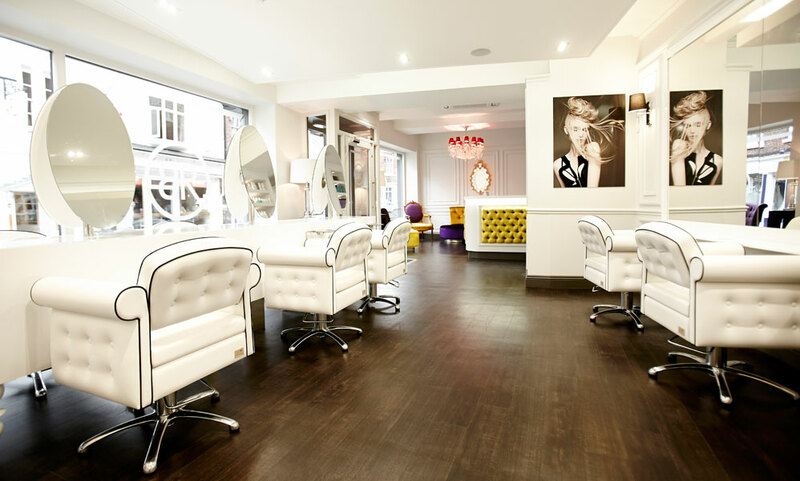 To see more on the Royston Blythe Shrewsbury salon click here!